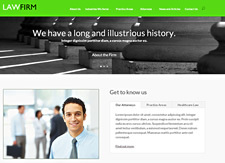 View our current available designs below. 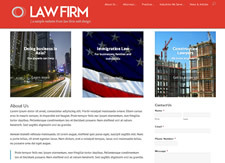 Our designers will customize these templates to meet the needs of your law firm and prospective clients. 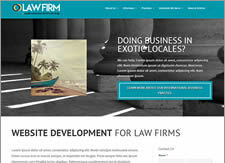 To view some of these law firm website templates in use by real clients, click here to view client websites. 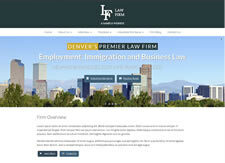 Click the designs to learn more about each. Remember, these are a starting point. 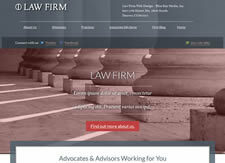 Our designers will customize a design for your law firm. 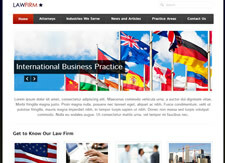 All the colors and photos are in the templates for illustrative purposes only. 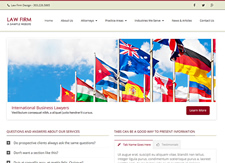 We’ll change those to reflect you and your law firm, practices and clients. 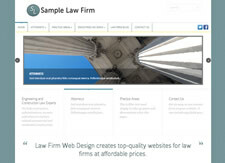 Can’t decide which Law Firm Website Template is the best for you? That’s okay! We’ll help you. 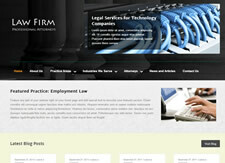 Contact us to get a quote for law firm web design.